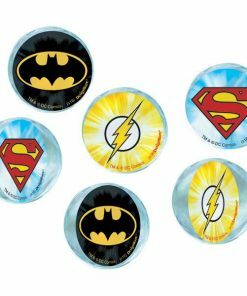 Children’s party bag fillers – our Squishy children’s party balls or bouncy footballs are brilliant for a party bag and always very popular. 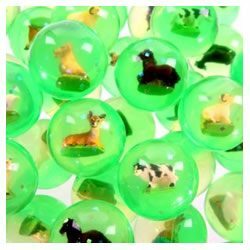 Decorated with basketballs or animals they are ideal for a themed party bags, we even have light up disco balls which are a best seller for the girls. The Penguin bouncy balls are ideal for a Pingu or winter themed birthday party and the spotty and stripy balls are on trend wit the new party designs. 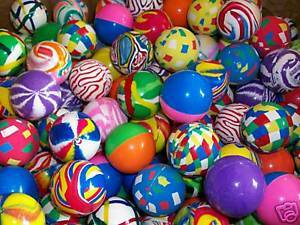 We’ve even stocked balls with things in them ! 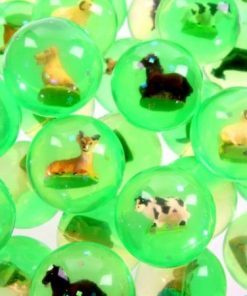 Bouncy balls are always a popular choice for party bags for girls and boys but we must tell you they are not suitable for the under 3’s.